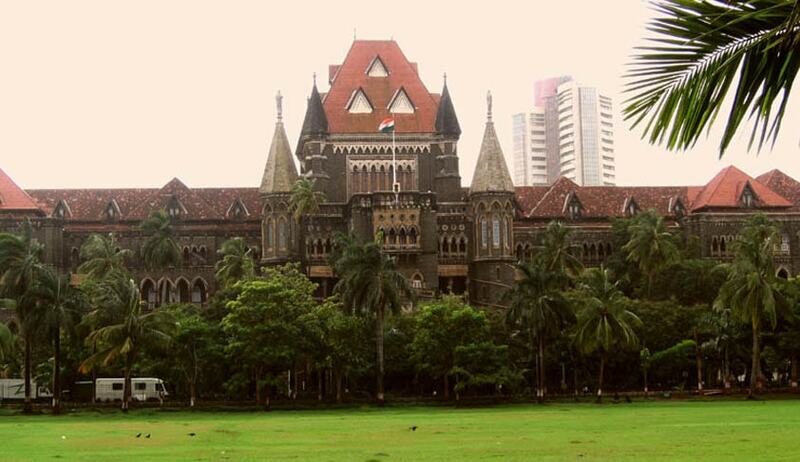 The Bombay High Court, in Gokul Rajaramji Ingle vs. Union of India, has rejected the challenge against vires of Article 81 [B] of the Education Code for Kendriya Vidyalaya. Upholding the order of Central Administrative Tribunal, the Division Bench comprising of Justices V.K. Jhadav and S.S. Shinde also dismissed a petition challenging order of termination of the services of a teacher accused of sexual harassment. The contention of the petitioner was that Article 81 [B] of the Education Code for Kendriya Vidyalaya gives arbitrary power to the authority and it is ultra vires to Article 14 of the Constitution of India, since under the said Article, holding of an enquiry is dispensed with thereby giving no opportunity to the delinquent to put forth his say.